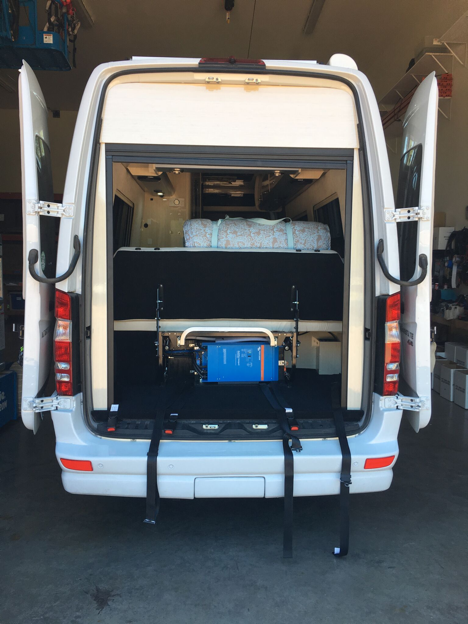 Some clients bring us rigs with very little work done in terms of making the van a viable place to live. 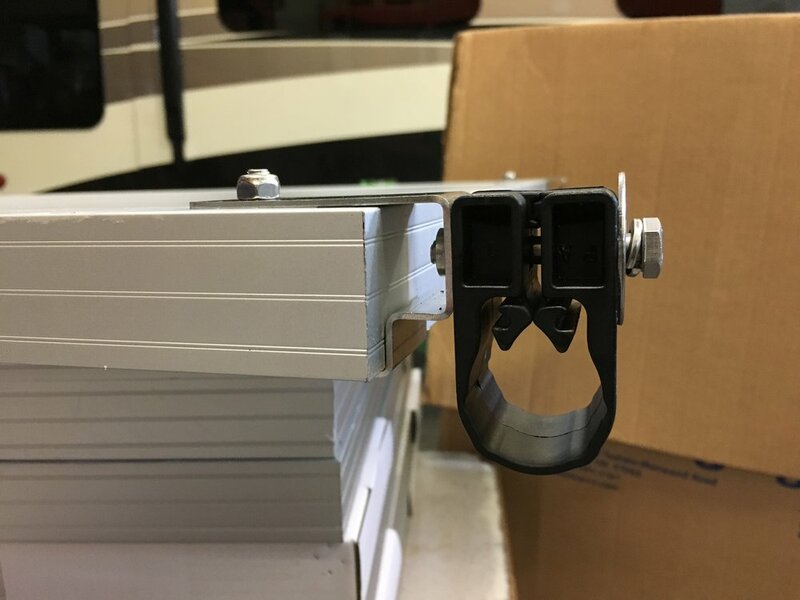 An empty rig gives us plenty of options when it comes to strategizing the placement of our equipment, but we also want to make sure that our clients have some flexibility as they make changes. 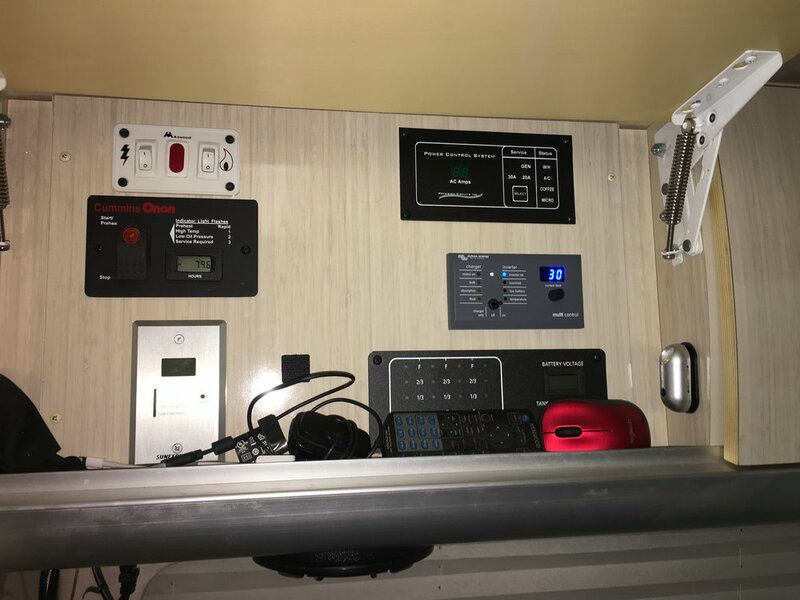 We completed this installation knowing that when the client ultimately builds out their rig they may need to move our equipment. 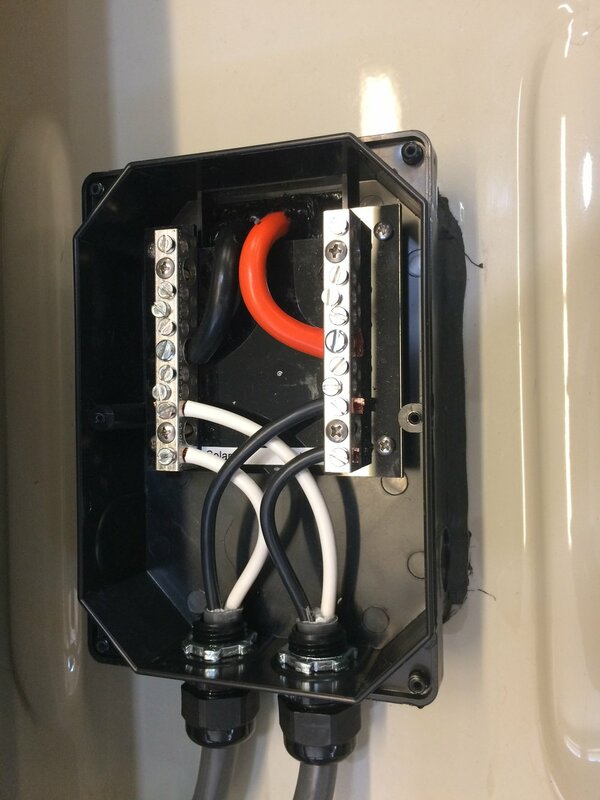 This van was set up so that the client can relocate the components we installed (if needed) without much of a headache. 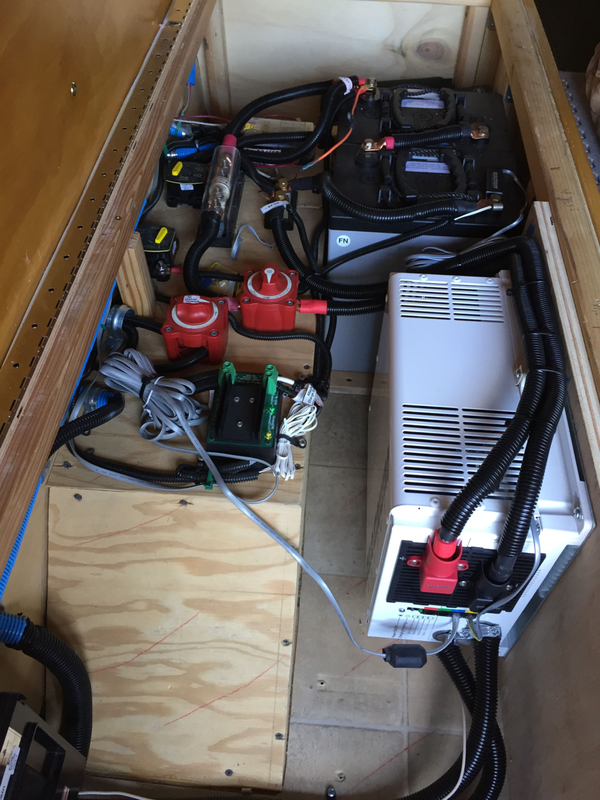 This client brought us an RV that was pre-wired for solar with 6-gauge cable, and a 2000W Magnum inverter. 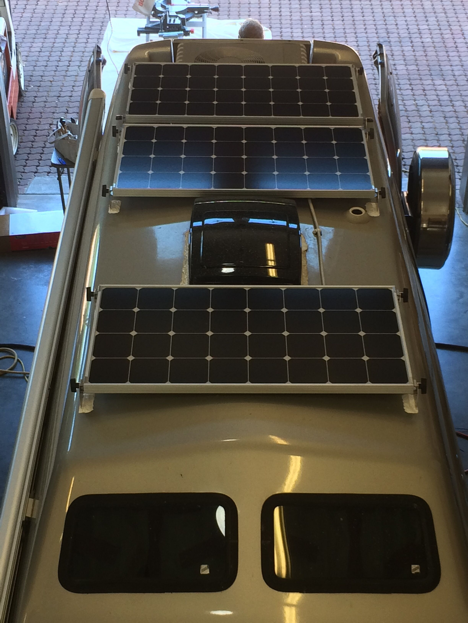 They also provided a Yakama rack that they asked us to install the solar panels on. 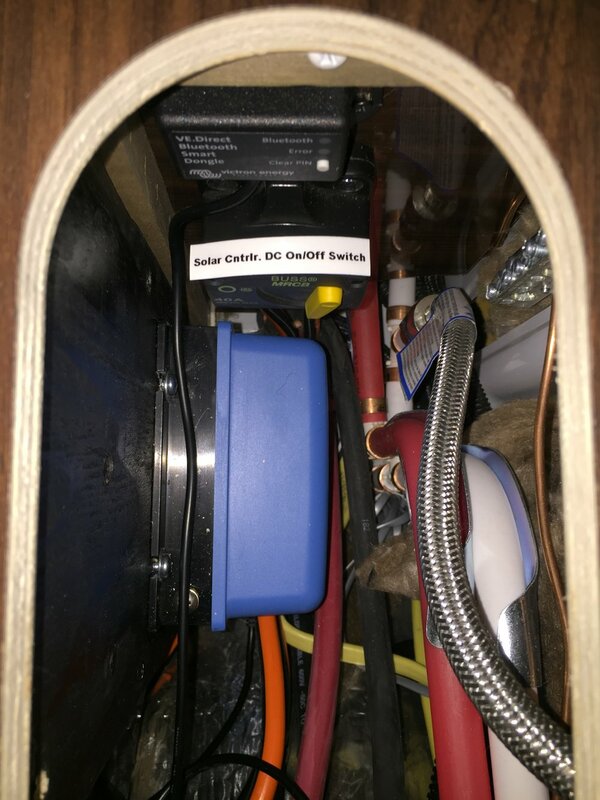 We moved the batteries and inverter to a location better suited to maximize the efficiency of the system without compromising storage space. 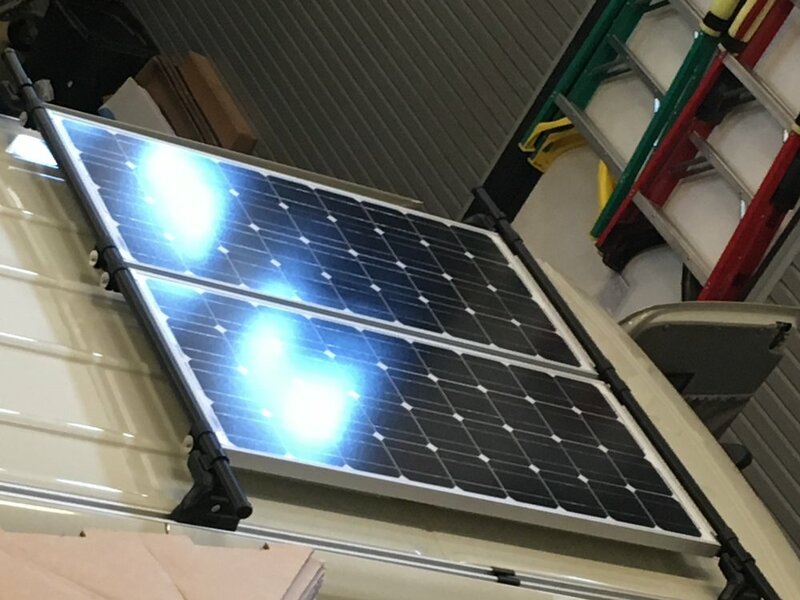 We installed two SF100W solar panels onto their Yakama rack using AM Solar rocker mounts along with customer provided Yakama SnapAround Roof Rack Mounting Brackets. 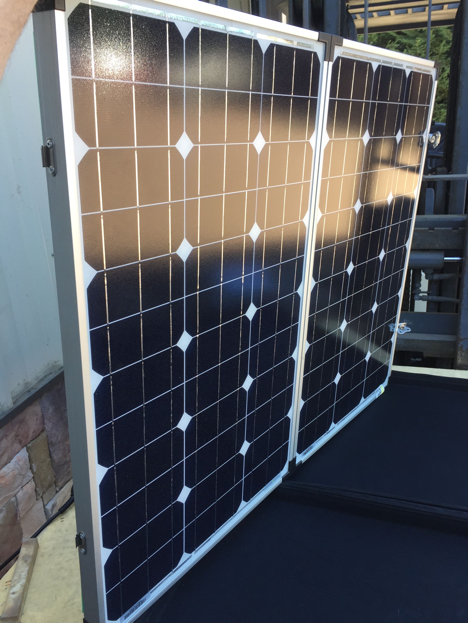 The result is a one-of-a-kind solar installation job customized exactly how they requested, and designed to fit their specific needs. Van conversions are becoming increasingly popular. 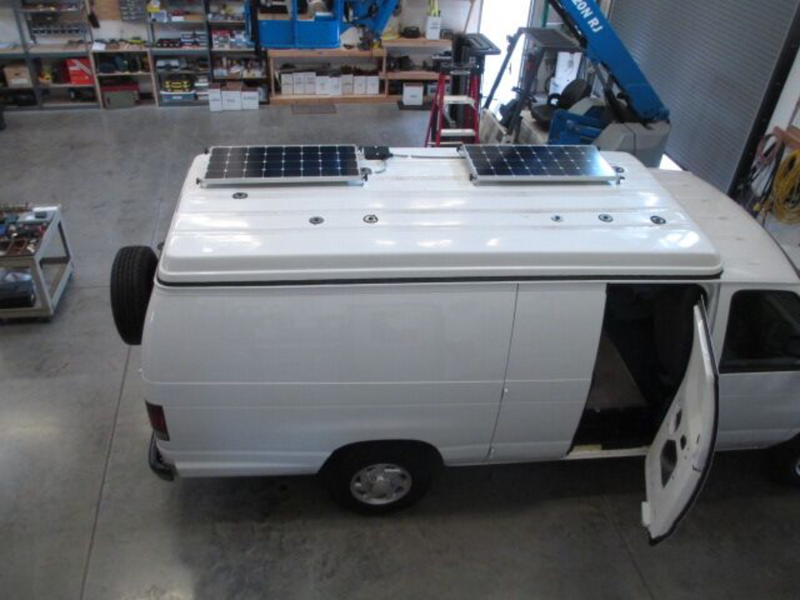 This ProMaster got an expandable 160W solar charging system with a 220Ah AGM battery bank.